Abe has been with Iron Pine from the time it was founded and is dedicated to maintaining the steady growth of the company. He started in the logging and construction business more than 15 years ago as an equipment operator, and worked his way up through the ranks. He now splits his time between the office and the field. 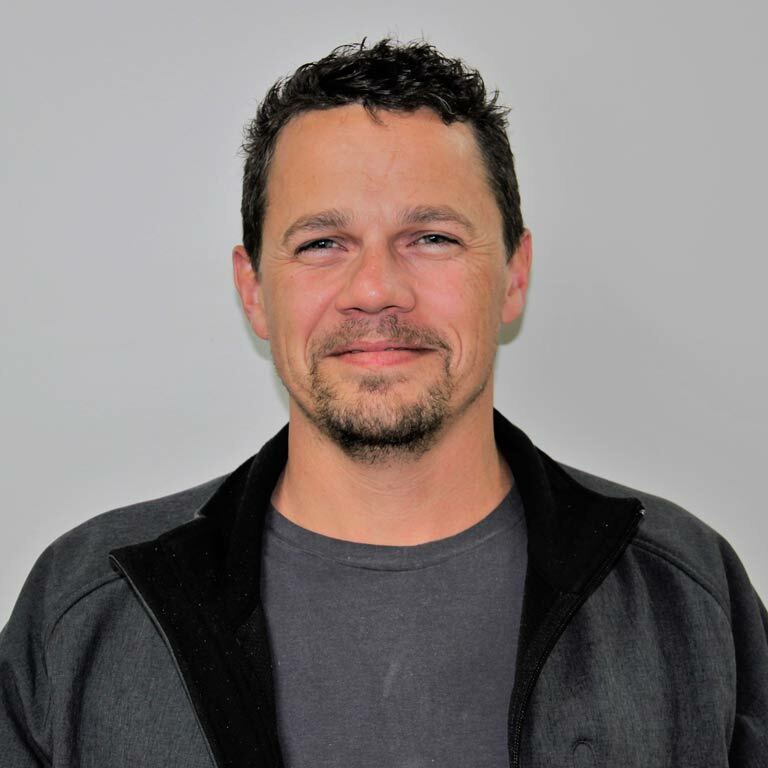 Having previously been a certified Alberta Forest Products Association Auditor, Abe is an expert in workplace health and safety. Abe has a passion for technology and innovation in both his business and personal life. He also enjoys camping, boating and vacationing in warmer climates with his family.